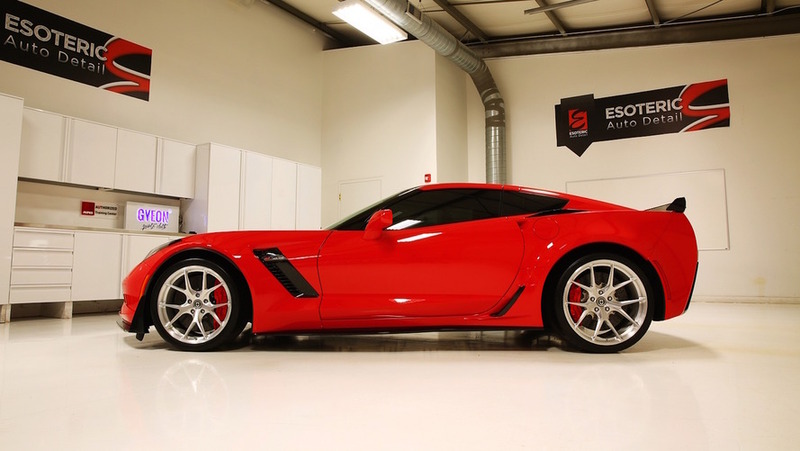 This Corvette Z06 is ready for the show floor... or the track. 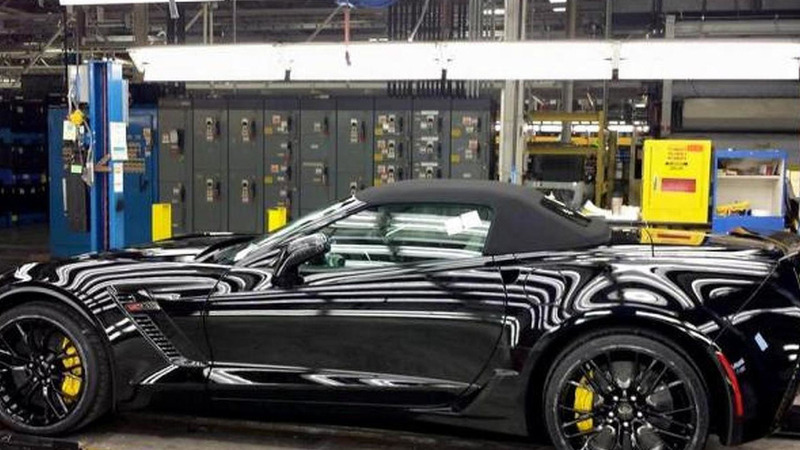 Updates come after some owners complain of heat issues. 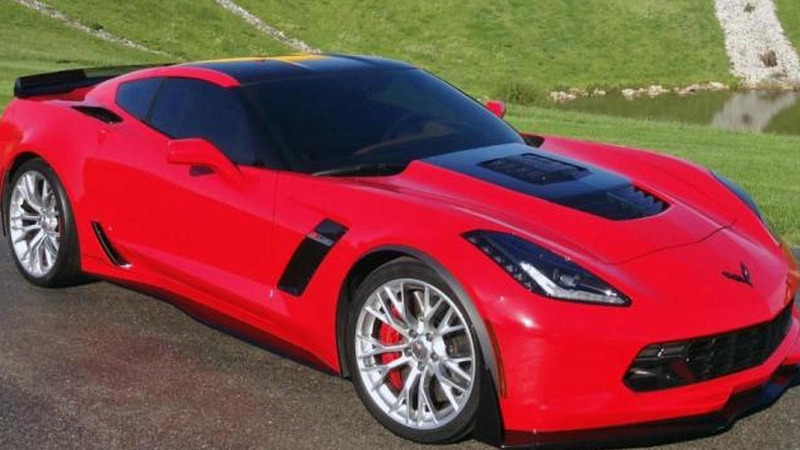 GM wants the rights to one of its famous Corvette monikers. 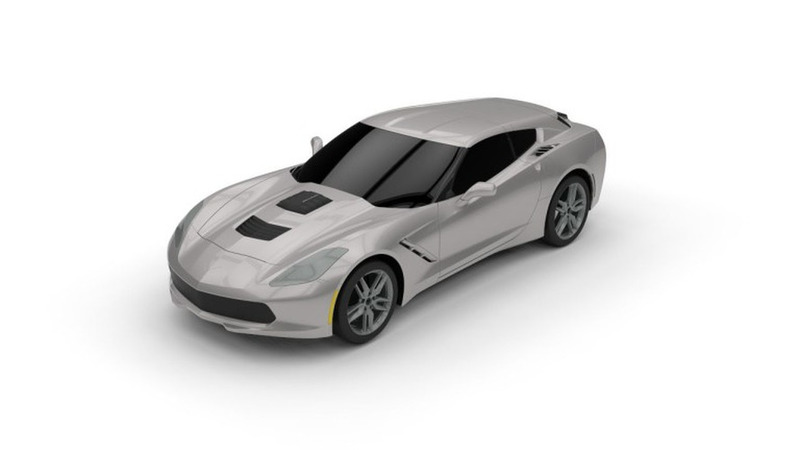 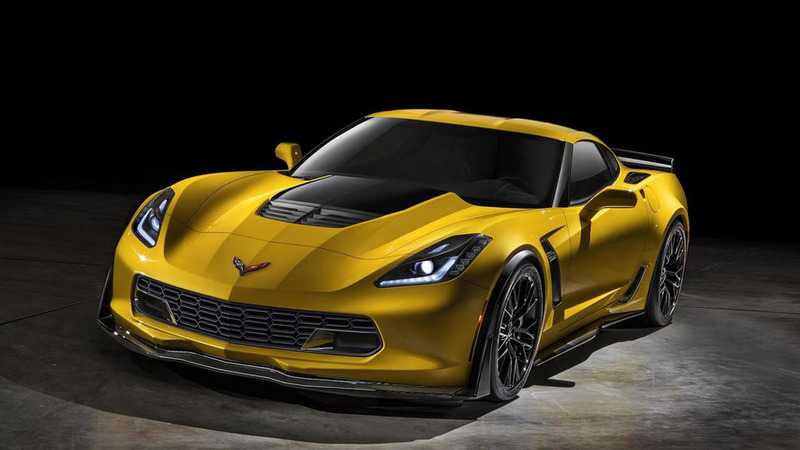 GeigerCars is introducing their upgrade program tailored to the Chevrolet Corvette Z06. 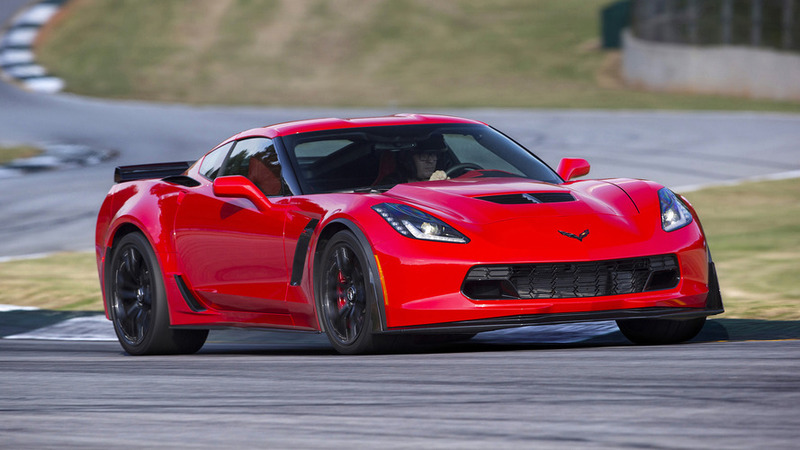 Callaway has released performance specifications for their new Corvette Z06. 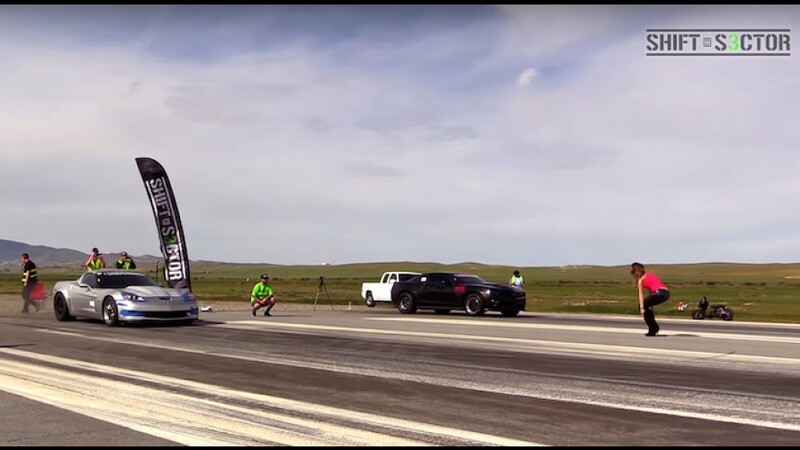 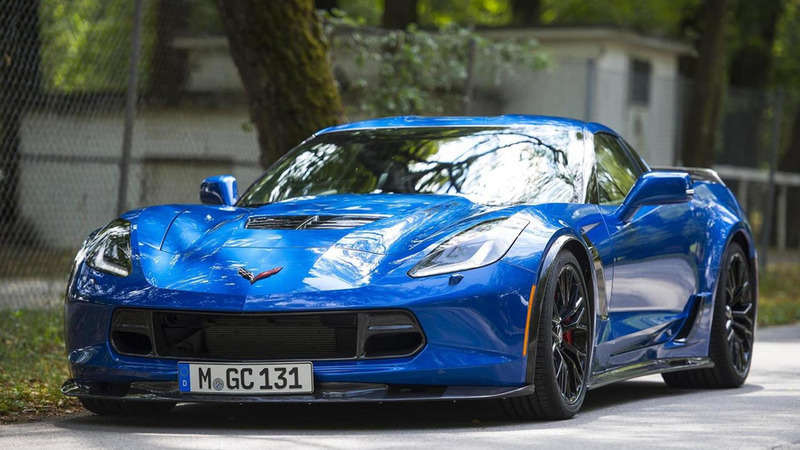 According to a recent report, the Chevrolet Corvette Z06 lapped the Nürburgring Nordschleife in approximately seven minutes and eight seconds. 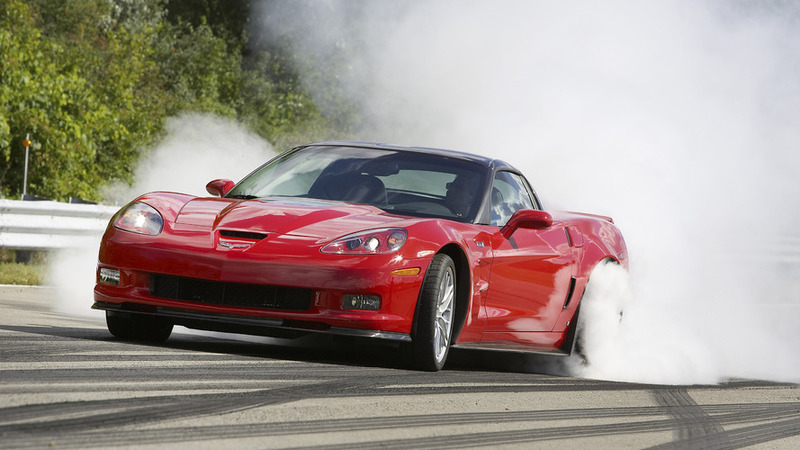 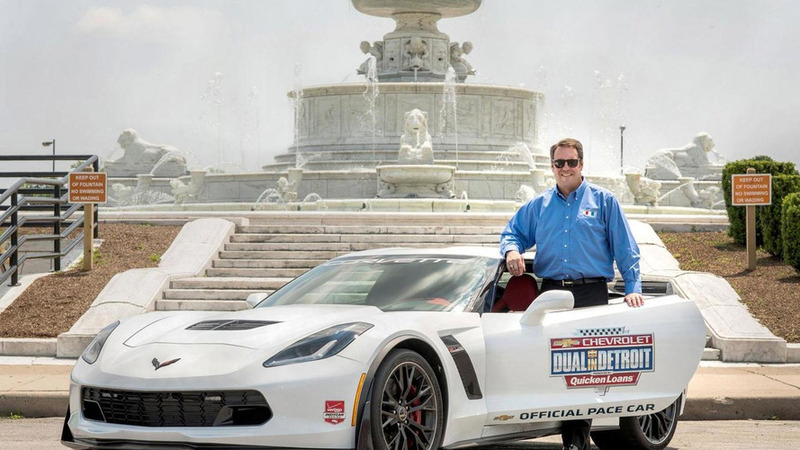 Chevrolet has unveiled their new Corvette Z06 pace car which will be used at this weekend's Chevrolet Dual in Detroit.